Your own coastal sanctuary awaits… just off the beaten path and right beside Nature. 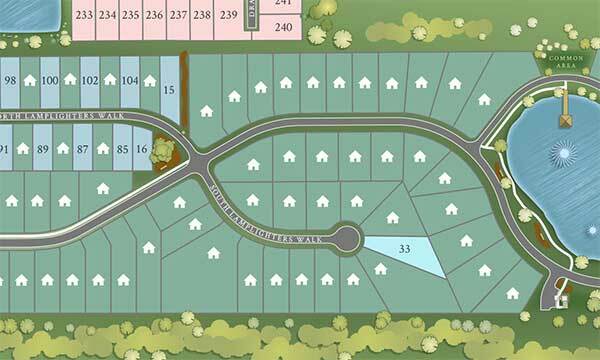 Graceful green curves of land, mature dogwood and live oak trees, splashing fountains and shimmering ponds all embrace a community that welcomes you to raise your family — or settle into your sunset years. With a variety of home styles that can be tailored to your tastes and needs, you are free to create a lifestyle today that becomes tomorrow’s happy memories. 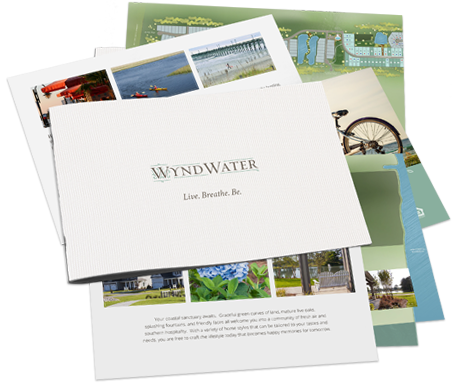 WyndWater… Where Nature Calls You Home. Save the date! 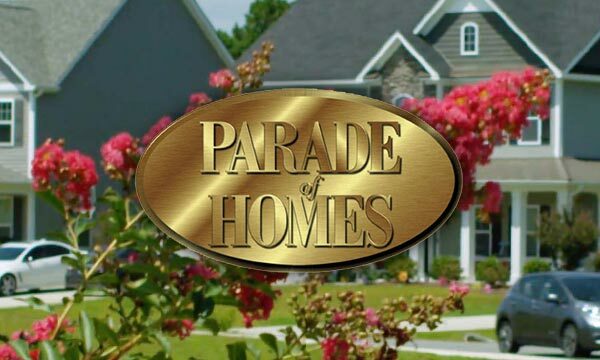 Tour two WyndWater featured Parade homes April 27th-28th 12-5 PM and May 4th-5th 12-5 PM.